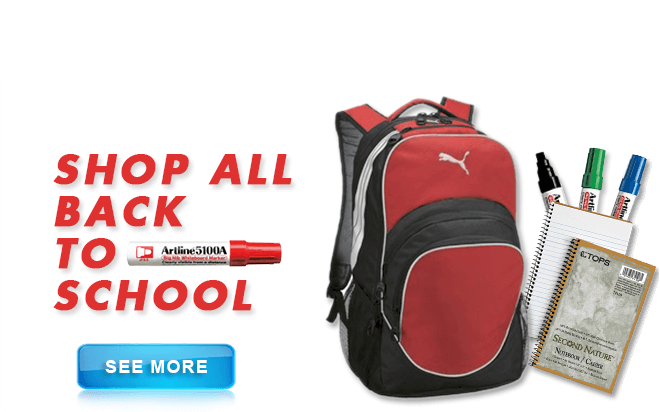 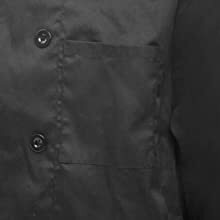 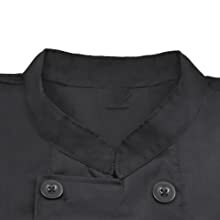 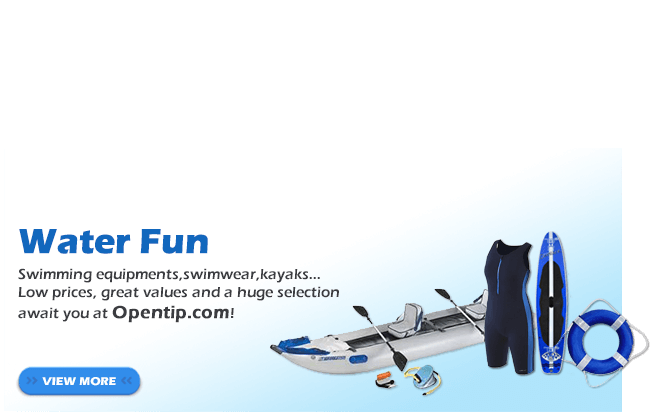 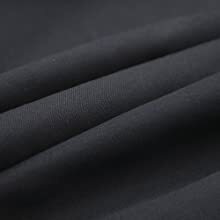 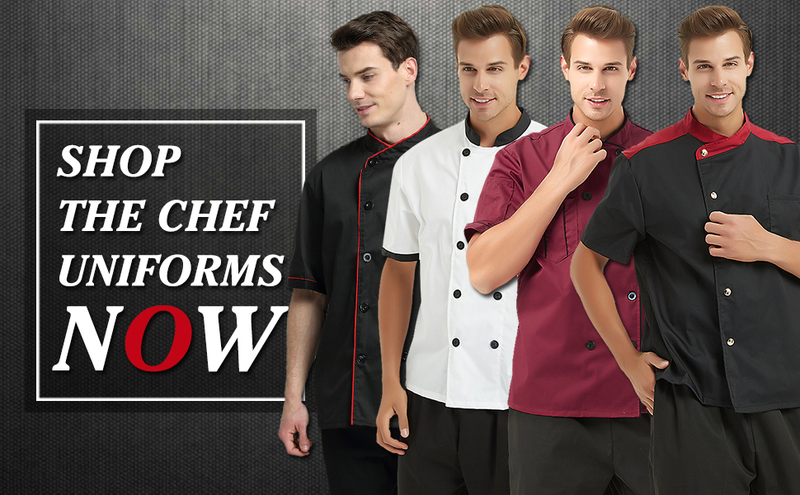 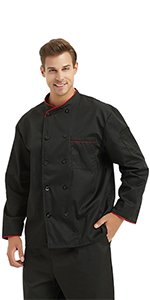 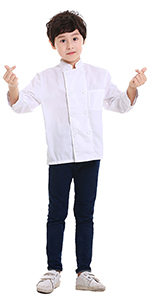 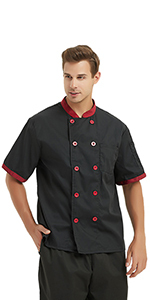 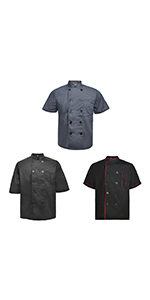 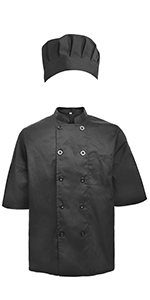 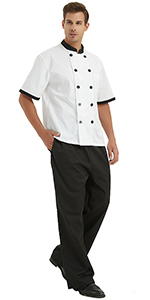 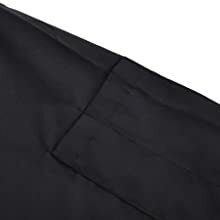 Wholesale 3 pcs chef coat in assorted style. 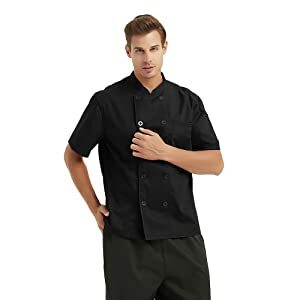 Large size was too small. 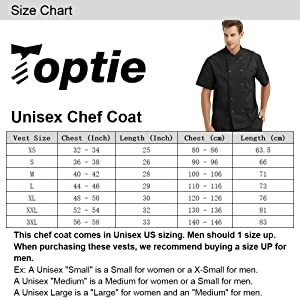 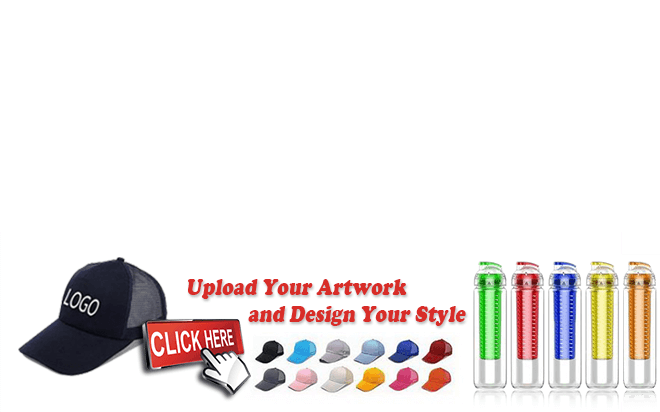 Unisex sizing...don't believe the description, men should order 1 size larger. 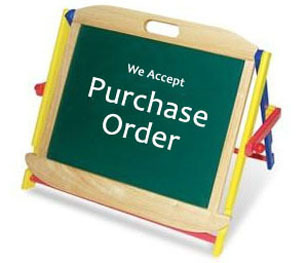 Will not order again.